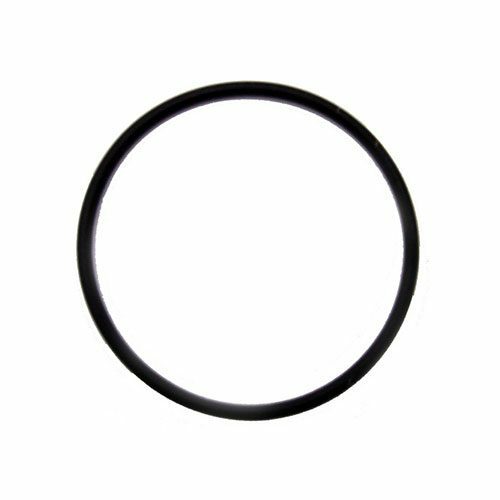 Our Silicone gasket for milk can lids 7 1/4″ ID x 8 1/4″ OD are high quality and dependable. We can supply all of your distilling needs. All MHD products are top quality! which came with no seal, This one worked out!! !